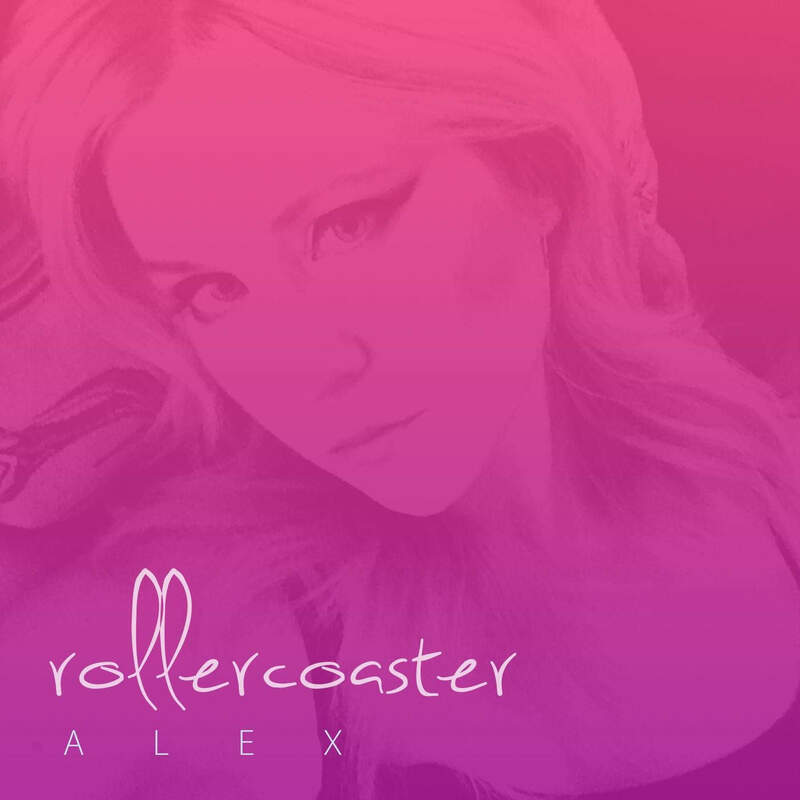 Influenced by the major R&B and soul artists such as Mariah Carey, Whitney Houston, and Aretha Franklin, Alex got her start in music by singing as much as humanly possible, starting at a very young age. Her music style has evolved considerably since then – she writes the lyrics and arranges the vocals to all of her own songs. Her first official album, comprised of songs she wrote for her past two mixtapes, has been several years in the making and is arguably her most cohesive work. “I wrote the majority of the songs on this album about one particular ongoing situation I was involved in for a long time. 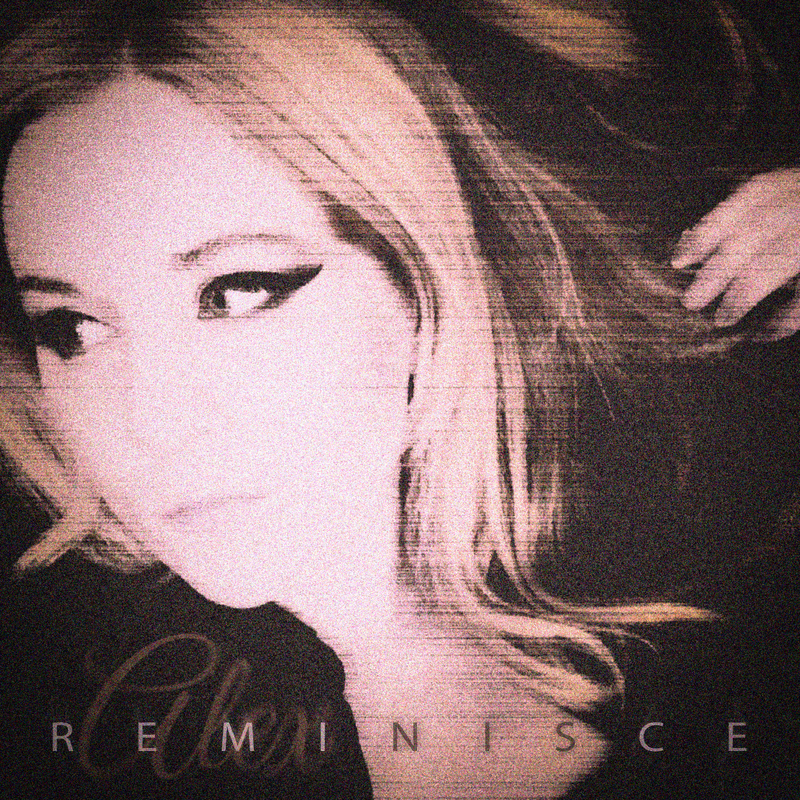 It created and continues to create a great deal of drama in my life; needless to say, it’s a good source of inspiration.” Alex’s second album, Reminisce, which is slated for release almost three years after her debut, deals with many of the same themes, but showcases her development and progression both as an artist and producer. Alex spent most of her life in northern California before moving to Seattle for undergraduate studies. She graduated from the University of Washington in June 2007 with a major in European Studies and a minor in Russian. She has always been drawn to music and singing, particularly in the R&B and hip-hop genres, due in large part to the early influence of Mariah Carey and Whitney Houston. She moved to San Francisco in 2012 to pursue her MFA in web design and new media, which she earned in December 2017. 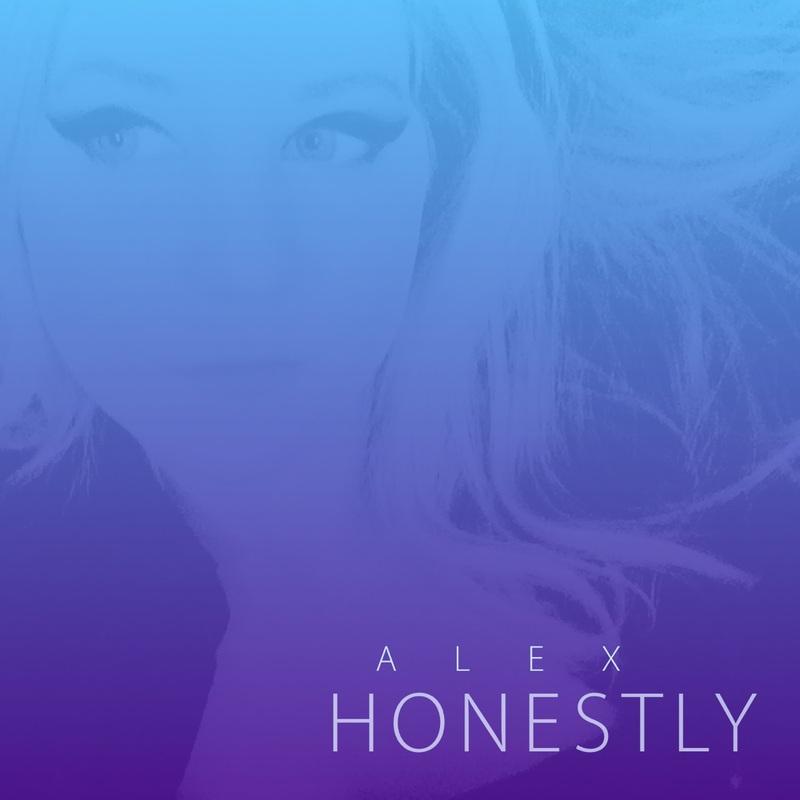 While living in San Francisco, Alex began pursuing music more seriously, participating in several showcases as a performer and releasing her first studio album, The Story, in May 2016. Alex has been singing since the age of four, and began writing song lyrics at eight. She has produced countless songs and albums in her home studio, and is currently in the process of mixing and mastering her second studio album. She is a UI/UX designer by trade and currently resides in the Bay Area with her lovably awkward Chocolate Lab Mix, Bella. 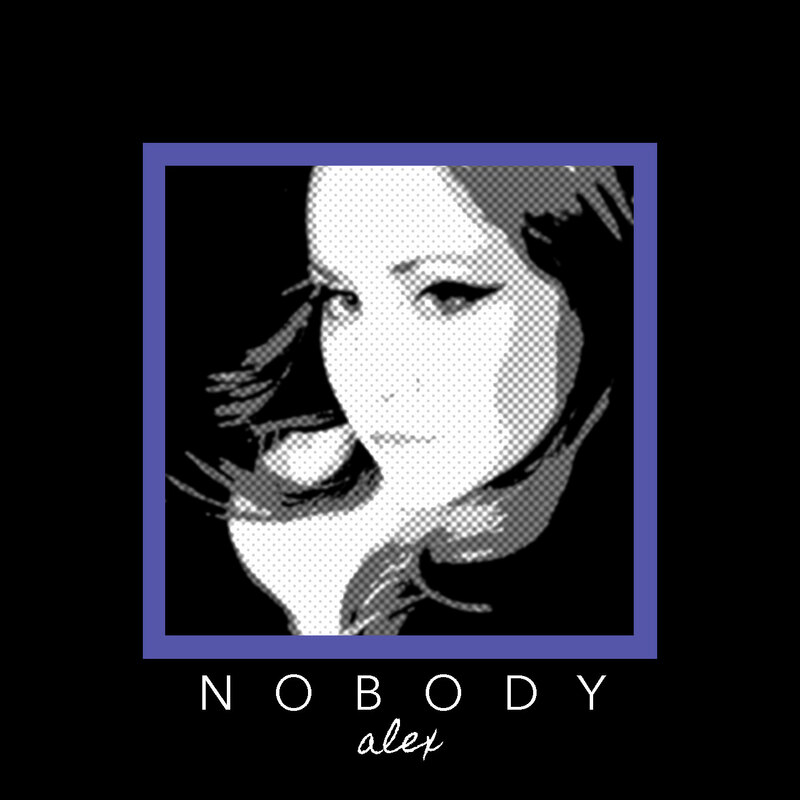 Alex is an R&B singer and songwriter in the Bay Area.